Mother's Day Special! Now on sale for $10! Perfect for any wine lover, this listing is for one Bev2Go (stemless style wine glass, 10oz) with a turquoise lid. 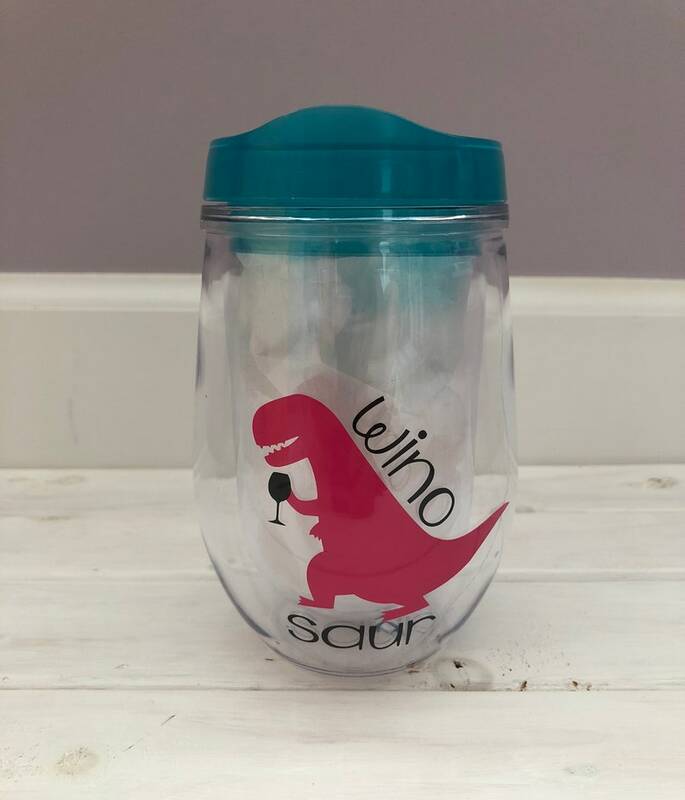 You will receive exactly what is pictured- a cup with the saying "Wino Saur" along with the dino and wine cup design. Designs are applied with permanent glossy vinyl in fuschia and black. Great for bringing to any outdoor events where glass bottles are not allowed! 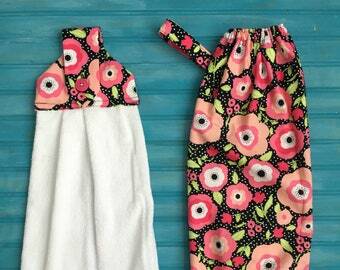 Great for days lounging at the lake, beach, or pool! 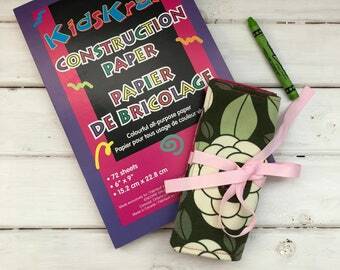 Makes a great Mother's Day gift, or end of the year Teacher gift! This cup is BPA free and comes with a reusable straw. HAND WASH ONLY. Do NOT submerge in water! All items made in a smoke free home! Awesome baby gift- the recipient LOVED it! Fun fabric choice and the teether was really neat! 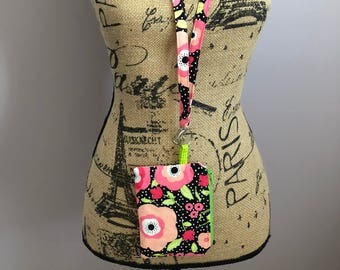 This bag was adorable! Love the little unicorn charm that came with it! Super cute! Absolutely love it! Awesome shop. Extremely fast shipping. Thank you for high quality product! Please note that all items are ready to ship unless otherwise noted. Items will ship once payment has been received.